Location location location! Between downtown Chilliwack and Sardis - walking distance to shopping, rec centre, public transit, grocery, dining and even is close to Hwy 1 making an easy commute! 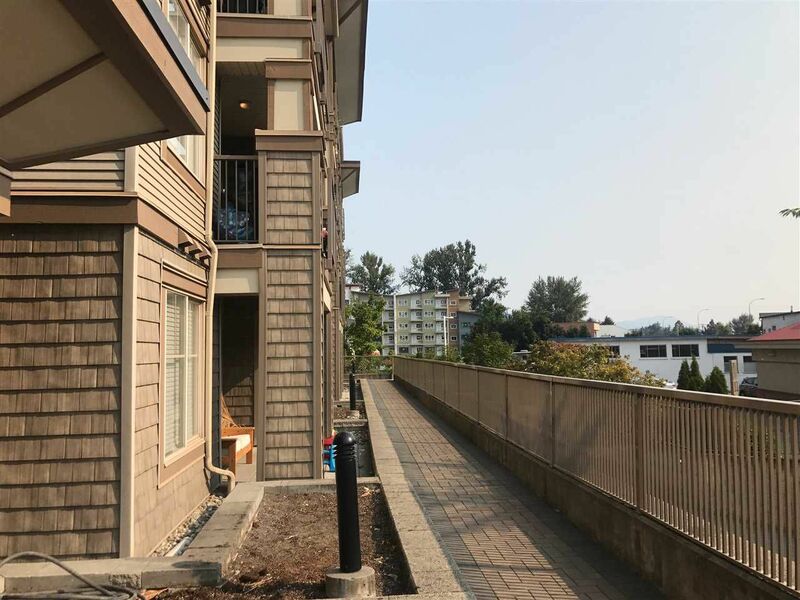 This corner unit includes all appliances, d/w, microwave, in suite laundry, walk-in closet, underground parking, fob security key system, storage locker and sundeck for your bbq. 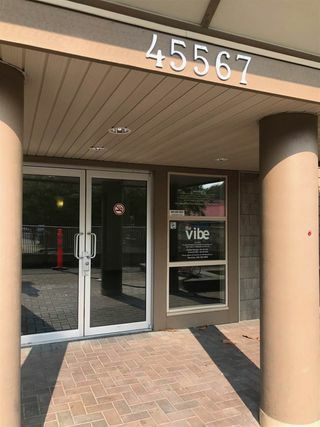 The Vibe Club includes a fitness area and private function accommodations. Rentals are allowed here! - this unit is a pleasure to show and offers superb value for the first time buyer and/or investor.